Ленточные пилы купить в Алматы. Ленточные пилы заказать по выгодной цене - Uni-Tech. Фото, описания, характеристики, отзывы. Доставка по Казахстану. MADO band saws, with their ergonomic and advanced design, can be easily and hygienically cleaned with the high pressure cleaner. Also saw blade and belt guide can be replaced in seconds without any tools. For model series SELEKTA 2, SELEKTA 3 and SELEKTA 4 various equipment is available: Fixed- and sliding tables in various sizes. Reinforced band tension and band guide. Different motor speeds for all kinds of raw materials. The sliding table models are suitable with heavy- duty ball bearings and precise guides for the toughest industrial applications. The SELEKTA 4 band saw is consistently designed for the requirements of the industry. 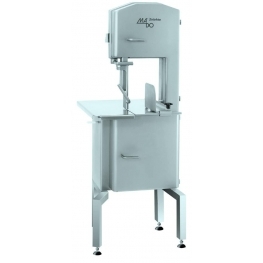 The machine is ideal for the professional operation in meat dissecting plants as well as the meat- and fish products industry. The band saw is available with roller or fixed table. The curling elements can be removed for cleaning and be discard on a cleaning device. 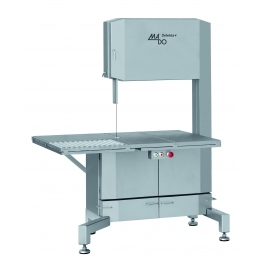 Bone cutting band saw with roller table, floor-mounted. Completely with portioner, bone meal container, removable "feed-on and safe cut" guide, height adjustable blade shield and motor brake. Speed up to 32 m/sec. upon request, no extra charges. 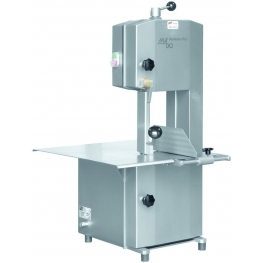 The machine is completely made of stainless steel an is consistently designed for the requirements of the industry. 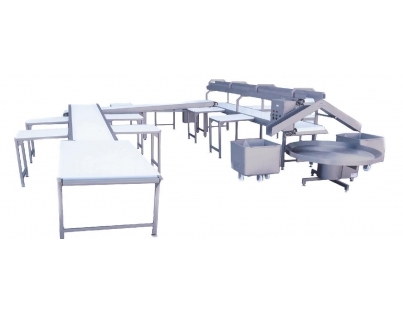 The machine is ideal for the professional operation in meat dissecting plants as well as the meat products industry. 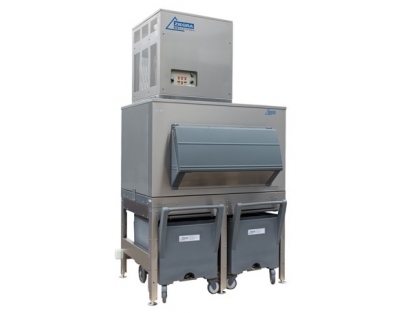 The MKB 758 is based on the latest developments for efficient, hygienic food processing and can be easily cleaned with a high pressure cleaner. The curling elements can be removed for cleaning and can be discard on a cleaning devce. 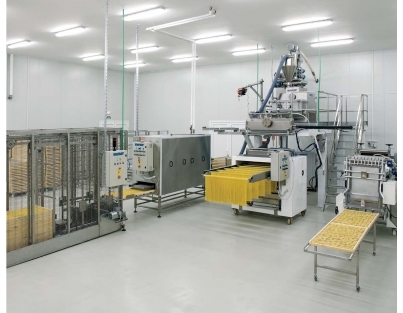 This reduce the efforts by cleaning the machine. Complete with portioner, bone meal container, "feed-on and safe cut" guide and motor brake. Electronic motor brake and portioner with fine adjustment mechanism. Removable “feed - on and safe cut” guide. Folding upwards table for cleaning. 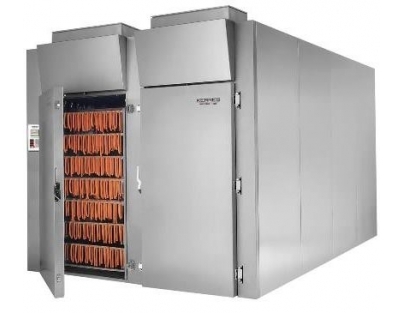 The MKB 749 is available in two versions - either three-phase or single-phase. 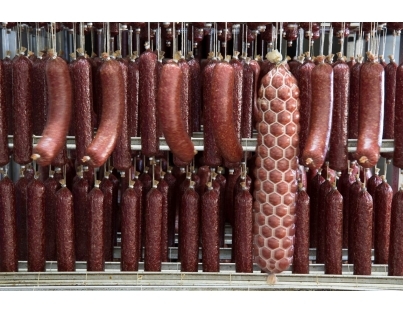 Consequent solutions for varying users in meat products industry, butcher trade, meat dissecting plants, multiple chain stores and canteen kitchens. 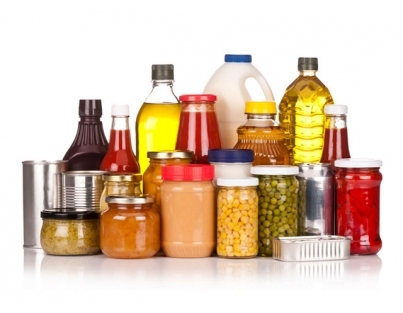 Everything is cut in clean sections - meat, bones, poultry, fish or frozen products. Experience and fully developed technology are the guarantee for the best work results with band saws from MADO. 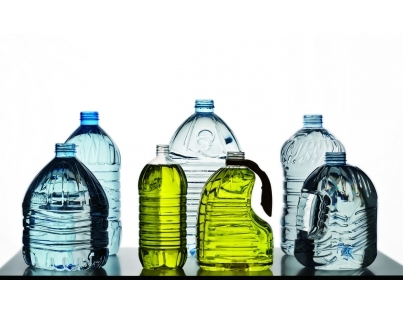 With eight different variants MADO offers solutions for every choice and area of application. 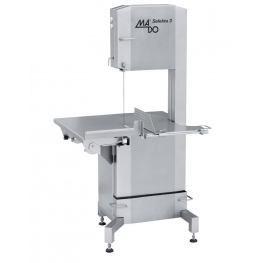 All MADO band saws have been manufactured from high-grade stainless steel based on the latest developments for efficient, hygienic food processing. 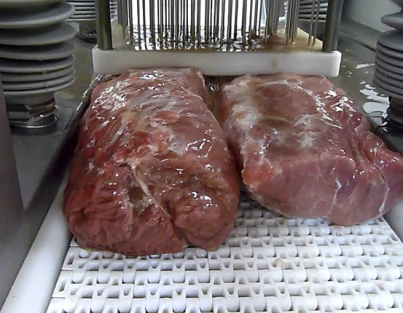 They cut everything exactly in clean sections, irrespective of whether it is meat, bone, poultry or fish. 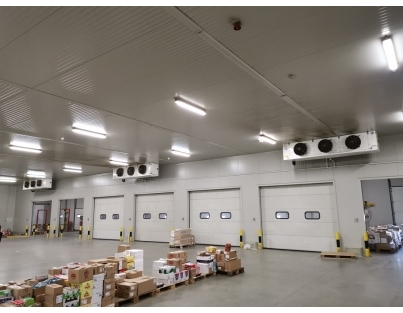 All models have the required safety equipment such as pressure device, vertically adjustable band protection, solenoid operated door switch and motor brake.